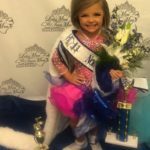 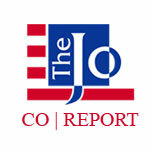 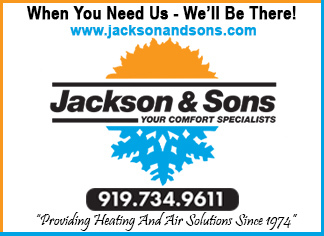 The Little Miss and Teen Miss North Carolina state pageant was held in the North Carolina Mountains August 9th – 12th. 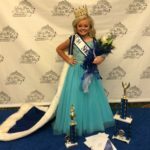 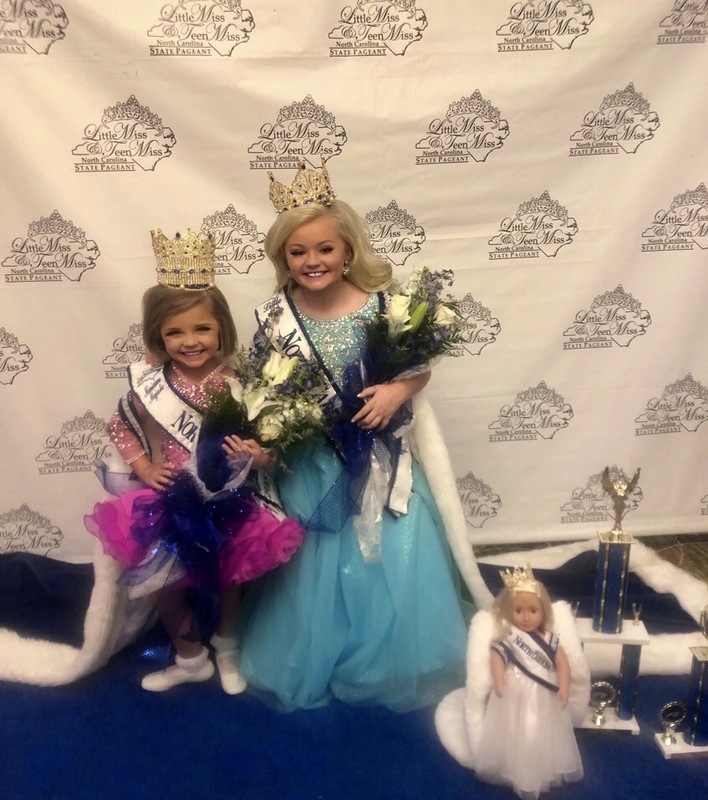 Nine year-old Madelyn Herring and her younger sister, 4 year-old Saylor-Claire, competed in a private interview, evening gown, two outfits of choice, photogenic, and talent. 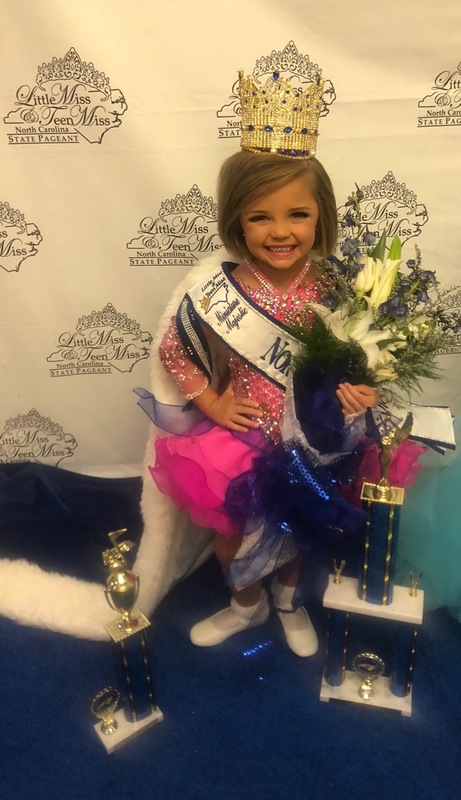 Madelyn was crowned Little Miss North Carolina, and Saylor-Claire was crowned Little Miss North Carolina Miniature Majestic. 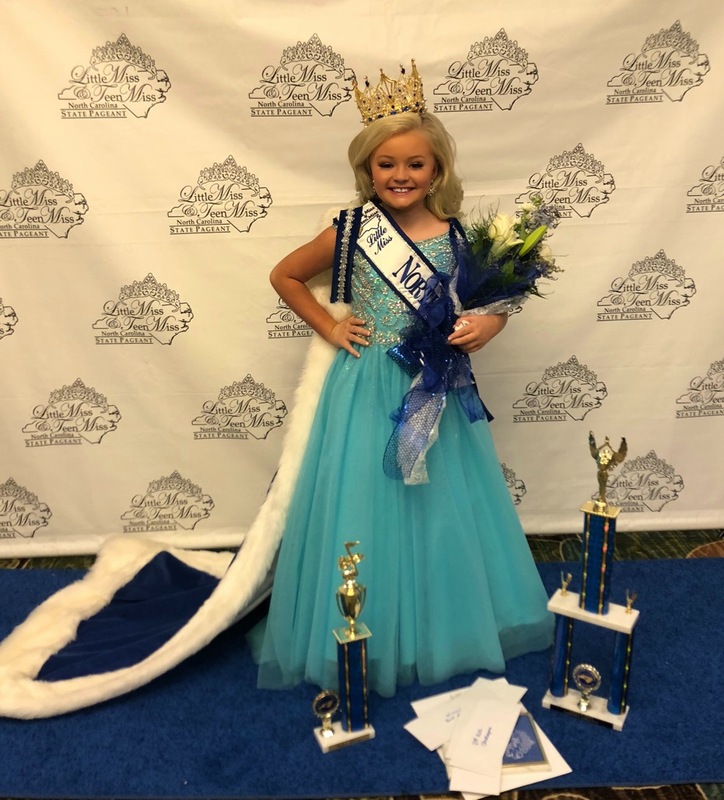 Along with several side awards, they both won their talent competition. The sisters will be doing community service projects throughout the year as well as traveling North Carolina to make appearances. 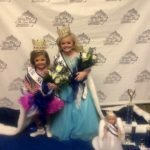 They are the daughters of Ericka and Corby Herring of Benson.